Did you know that some airlines let you bring pets onboard their airplanes? There are many airlines who will let you bring your small dog or cat as a carryon baggage if you're using an airline approved pet carrier. If you're a new pet owner, then this is good news. But notice that the key is airline approved pet carrier. 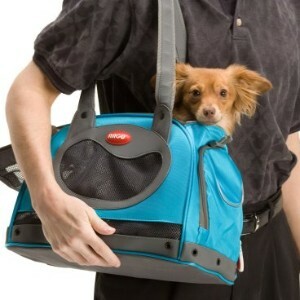 There are plenty of pet carriers but you must use the right one. But first, let's get a perspective. Airline approved pet carriers as passenger carryons are for small to, at best, medium sized pets only, weighing 25 lbs or less. Bigger animals require a much different setup such as a kennel container that gets checked in as baggage or you driving a van cross country with your great dane. 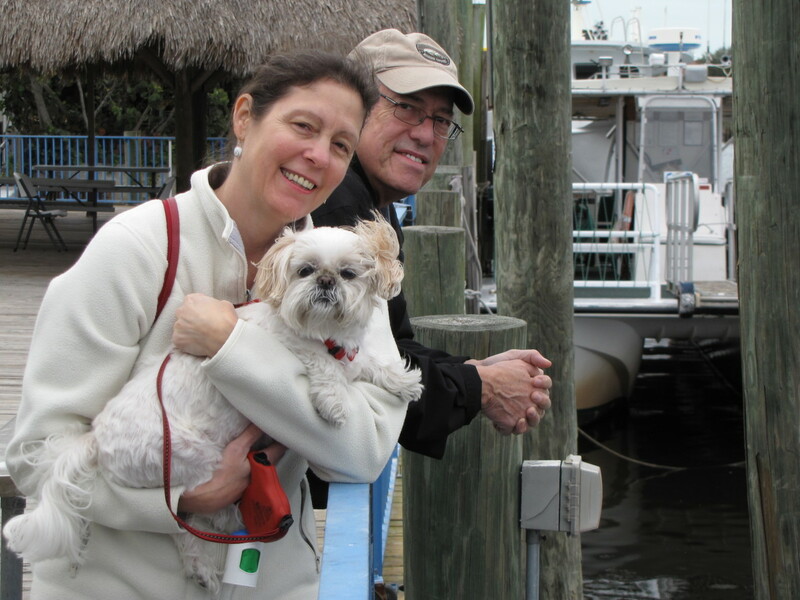 Perhaps the best thing about airline approved pet carriers is that you get to treat your pet truly as family. You're not gonna check your kids in as cargo, right? So why your cat? 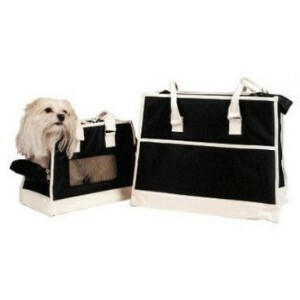 Airline approved pet carriers are tiny enough so that you can store them under cabin seats. The smaller versions can be carried on your lap (as permitted by the airline). 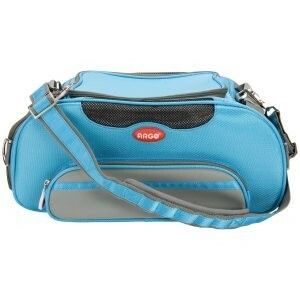 So what to look for in airline approved pet carriers? 1) For obvious reasons, the pet carrier must be water-resistant and should be easily cleaned with water. 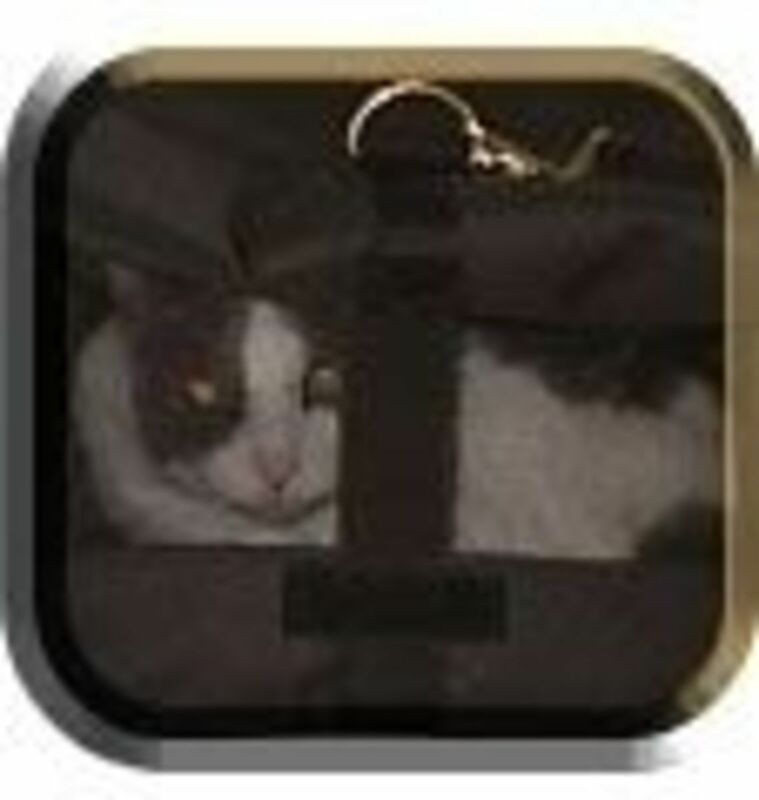 You probably wouldn't want to store Fifi in a carrier that requires alcohol or solvent for cleaning. 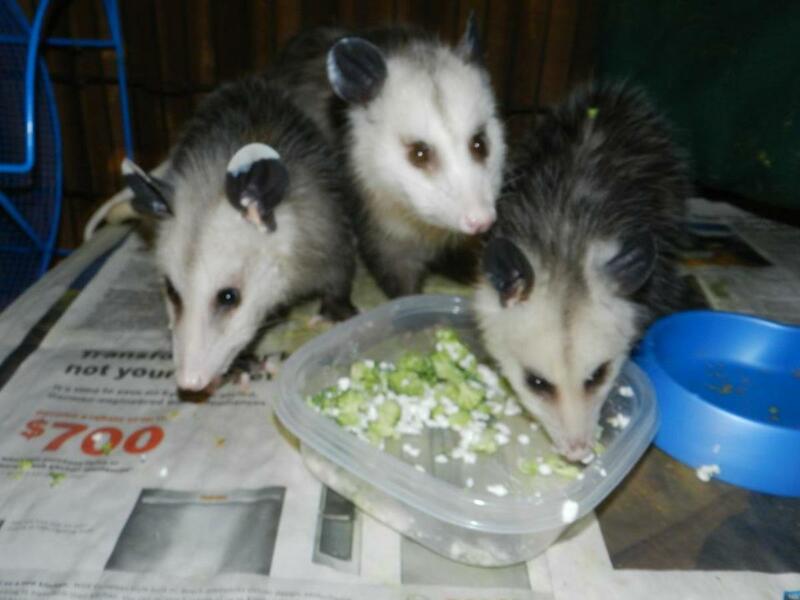 Any residue will be bad on your pet. Carriers with nylon linings with reinforced stitches are the most popular type used for water-resistant and that's what you should look for. The outside can be more creative such as faux lambskins on the Sherpa Deluxe Airline Approved Pet Carriers. 2) Must have ample room for your pet. Airplane travel can be a long trip. 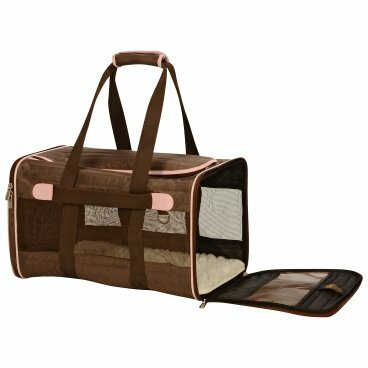 Your pet ought to be able to stretch his leg inside the pet carrier. Some airlines may not let you take your pet out of the carrier while in flight. 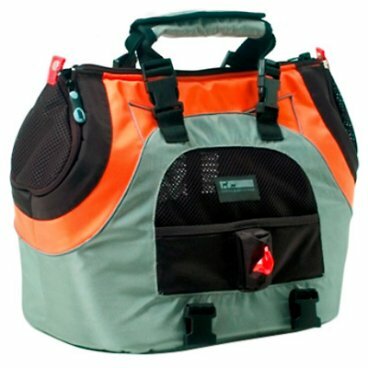 The large Teafco Argo Aero Pet Carrier has a dimension of 20 L x 10 W x 9.25 H inches and carries up to 12 lbs. That's fantastic for a regular size cat or small dog. 3) Must have shoulder straps. The best way to carry your pet is by slinging the carrier over your shoulder. Your hands may have to be free to carry other bags. Traveling can be hard enough. So don't make it hard on you by having to carry your pet with your hands. Lastly, for longer trips, consider using one with a food dispenser so that your pet can stay well fed during the trip. The picture shown is a USB Plus with Bon Ton Refill Dispenser Airline Approved Pet Carrier from Pet Ego and is hard to find. USB stands for Universal Sport Bag. Great and very useful information. I thought carriers are only for babies.I was wrong. Thanks.